News Administration on Aging announced the award of $400,000.00 dollars. 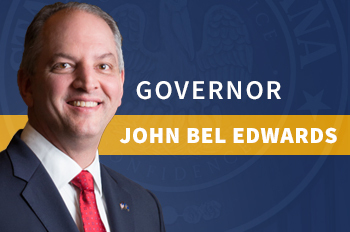 On March 2010, the Administration on Aging announced the award of $400,000.00 to LA Governor's Office of Elderly Affairs to help older adults to reduce risk factors and prevent/delay chronic disease and promote wellness. Older adult participants will learn to maintain a healthy lifestyle through self-efficacy and self-management behaviors.